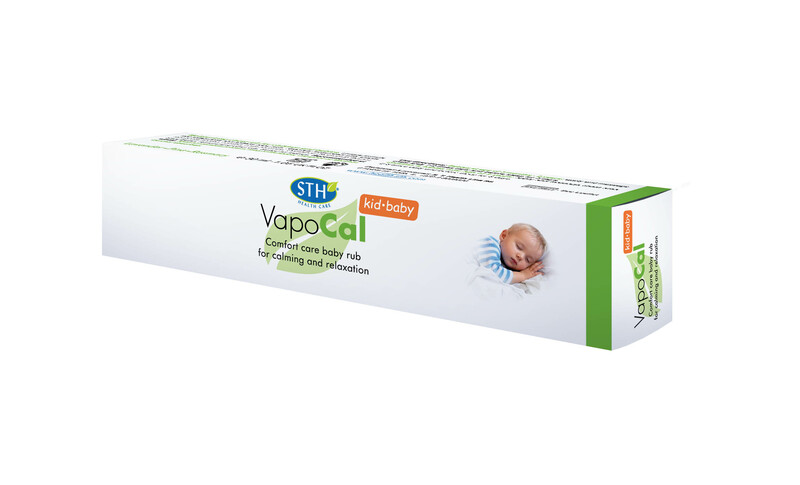 VapoCal Kid.Baby is a comfort care baby rub for calming and relaxation. For use on babies over 3 months and on children. * Free of Parabens, Camphor or Menthol. * Quickly absorbed. Non oily.